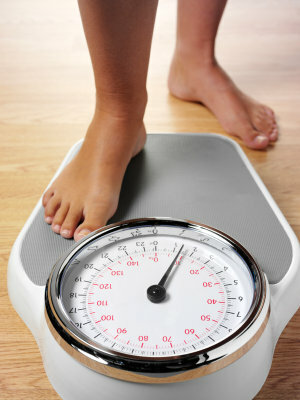 Achieve your weight loss goals with our safe and 100% natural weight loss program. If you’re tired of weight loss programs that yield temporary results, then this is the program for you. This 4-week weight loss program gives you a jump start to losing those unwanted pounds while providing the education and support needed to keep them off for good. Kick off your 4 weeks with a medical consultation and body composition analysis. With your physician, you’ll develop a nutritional plan that will help accelerate the fat loss process. WARNING: Not to be purchased by women who are pregnant or nursing. Patients with a sulfa (sulfonamide) allergy should not enroll in this program. DIRECTIONS: Simply purchase and then call our center to schedule your initial appointment.